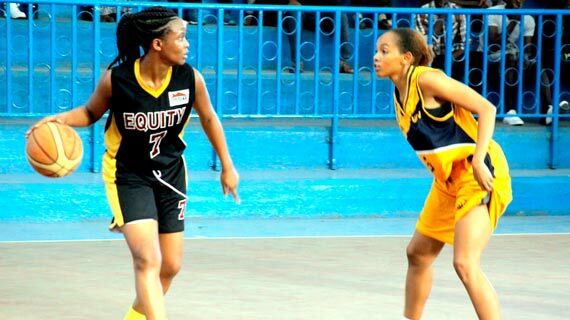 Samba Mjomba on Saturday scored 32 points for her team Equity Hawks in a masterpiece performance that saw the recently promoted side edge out defending league champions USIU Flames in game three of the best of five semi final match at the Nyayo Gymnasium. The 62-57 (17-8, 13-13, 15-21, 12-20) win ensured the Hawks bagged the second win of the five outings to lead 2-1 and are one win away from qualifying for the finals depending on the outcome of match 4 on Sunday. Flames Sarah Chan managed 26 points and 17 rebounds while Melissa Akinyi added 13 points for USIU. Match four will be played on Sunday afternoon at the Nyayo gymnasium.